The Tour of Britain begins in Scotland for the first time since 2006, which notably ended up being the decisive day of that year’s race. 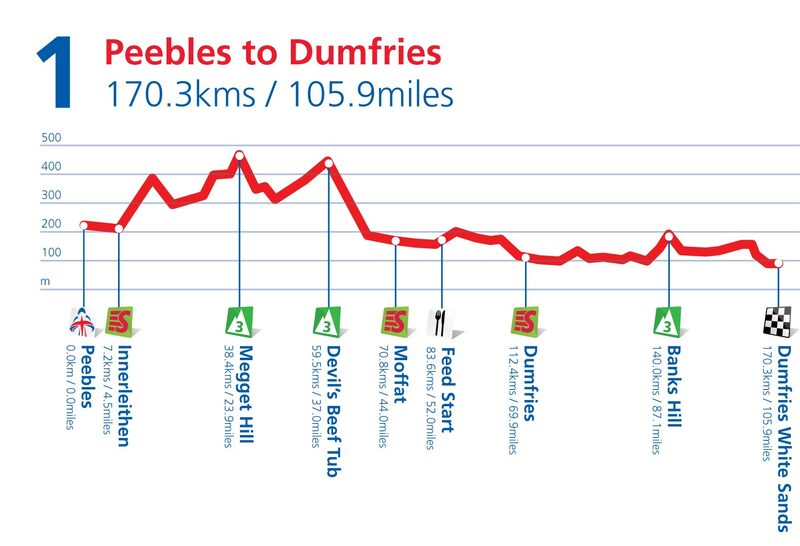 This opening stage heads south from Peebles to Dumfries, where the riders will complete a clockwise finishing loop. Three third-category climbs will be tackled, none of which appear to be tough enough to prove crucial in how the race pans out. 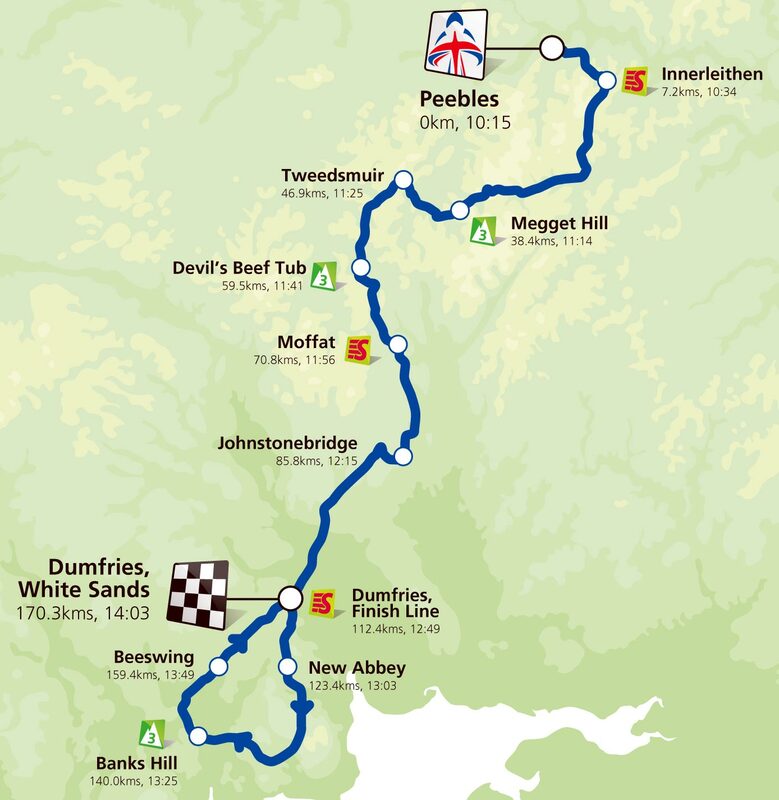 However, when the Tour of Britain opened with an innocuous-looking stage from Glasgow to Castle Douglas five years ago, three riders finished over 2-30 minutes ahead of the peloton, thus shaping the entire race.